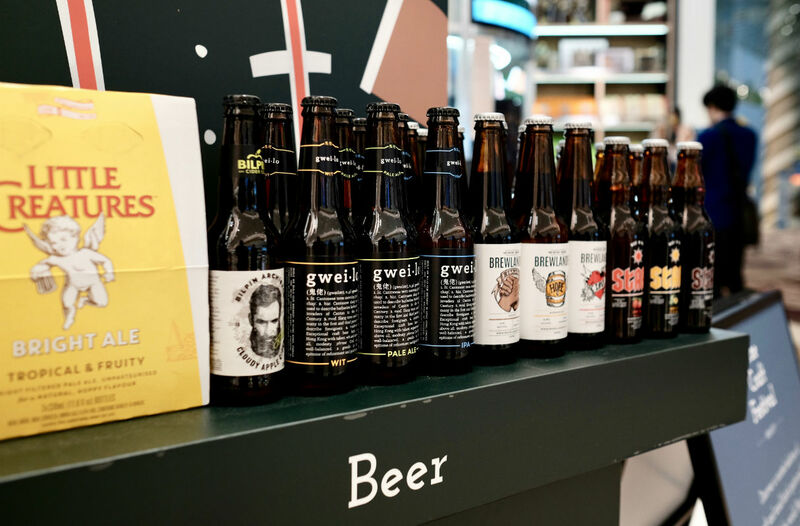 Leading luxury travel retailer DFS kicks off Craft Festival, a celebration of all things craft and alcoholic across Singapore’s Changi International Airport that runs from now till end October. The craft spirits scene has seen an impressive boom in the last decade – in tandem with a similar movement in the craft beer and cider segments – with a surge in the number of consumers looking to support smaller, artisanal producers making small-batch products. In a tacit nod to this growing craft movement, travel retailer DFS will be hosting its first-ever Craft Festival this October, providing travelers across all terminals in Changi Airport the opportunity to taste and experience over 73 craft gin, whisky, and beer brands, as well as meet with some of the people behind those products. Activities during Craft Festival include complimentary tastings and various masterclasses such as hands-on cocktail making that lets consumers step into the world of craft. Each weekend throughout the festival period will host different spirits brands and their ambassadors, such as Whitley Neill, Oxley Gin, Botanist, Copper Dog and Tanqueray Gin. Craft Singapore is the first time Whitley Neill – a gin brand that’s exploding in popularity in the UK – will be available in Asia. DFS will also the first consumer retailer in Singapore to stock the newly launched Tanglin Gin, a made-in-Singapore gin that’s infused with the essence of orchid. There’s also a range of craft beers available as part of the festival, with brands such as Little Creatures from Western Australia, Hong Kong’s Gweilo, Stark from Indonesia, and Singapore’s own Brewlander and Archipelago (although craft beer connoisseurs may argue that Archipelago and Little Creatures aren’t technically craft due to big boy affiliations). “The Craft Festival provides us with a platform to showcase our impressive collection of small-batch spirits and introduce our customers to unique and exclusive products, some of which can only be found at DFS,” adds Wilcy Wong, DFS Group Managing Director Singapore and Indonesia. DFS’ Craft Festival follows similar interactive consumer fiestas such as its Global Whiskey Festival last year, and a cocktail-focused one back in 2016.